Last Friday, October 13, the name of the winners at the International Chocolate Awards 2017 were announced at the Chocolate Show London. 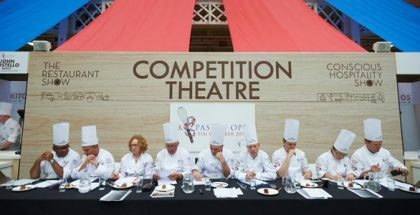 The ‘Best in competition’ overall winners have been the artisan factory Shattell Chocolate (Peru) in the Plain / origin dark bar category for Chuncho 70%; and the Swedes Tobago Estate Chocolate in collaboration with François Pralus, for Laura, the best rated in the Plain / origin milk bar category. 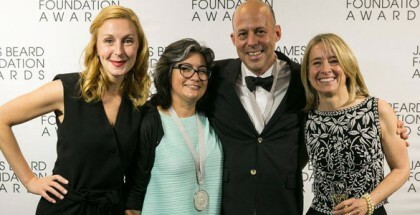 In the list of winners there is representation from almost all the countries: Ecuador, Denmark, the United States, France, Canada, New Zealand, Australia, Mexico, the United Kingdom, Iceland, Venezuela, Colombia, Taiwan, Brazil, Hungary, Germany, Italy, Switzerland, Argentina, Finland, Belgium, South Africa, and Japan. As in the previous edition, our Japanese collaborator Susumu Koyama has been one of the winners, obtaining gold, silver, and bronze medals in numerous categories.